Runsala allows your office to integrate into the Connecticut Assigned Counsel Program and receive notifications of overflow cases, accept or decline cases, access and submit all relevant forms and upload time entries. Recieve realtime notifications of overflow cases with all the supporting materials to effectively assess whether you want to accept a case or decline a case. Runsala will automate both case acceptance, form submission and time entries directly into the Connecticut Public Defenders’s LIMS system. 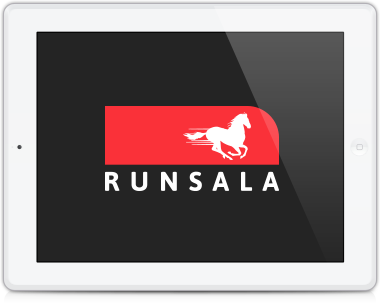 In addition, Runsala can automate the overall case management operations of your law office automating billing, client inquiries, and appointment reminders to run a more efficient law practice. Eliminate unnecessary, unorganized paperwork. Have everything at your fingertips.